Superior Air, your air conditioning installation expert, shares the importance of refrigerant charge and airflow tune-ups. The refrigerant charge is the gas or liquid that the unit uses to generate cool air. The most common type of refrigerant gases are R22, R134a, as well as natural refrigerants such as carbon dioxide and ammonia. Freon, on the other hand, is the most used liquid refrigerant. Airflow refers to the actual flow of cold air coming from the air conditioning system. Depending on the type of unit, the airflow comes directly from the unit itself or through the vents. The refrigerant and the flow of cool air from your AC unit affects the overall performance of the system. Inadequate refrigerant will result in a unit that’s not cooling your home properly while poor airflow can increase your energy usage and cause a spike in your bills. Tune-ups and refrigerant inspections should be part of your yearly air conditioning repair project. When the AC unit is properly tuned up, its performance is better and it’s more energy-efficient to operate. A regular tune-up can even extend the operating lifespan of your unit, especially if the tune-up addresses a critical problem in the system, such as clogged air flow or leaking refrigerant. Where Can I Have My AC Tuned-Up? 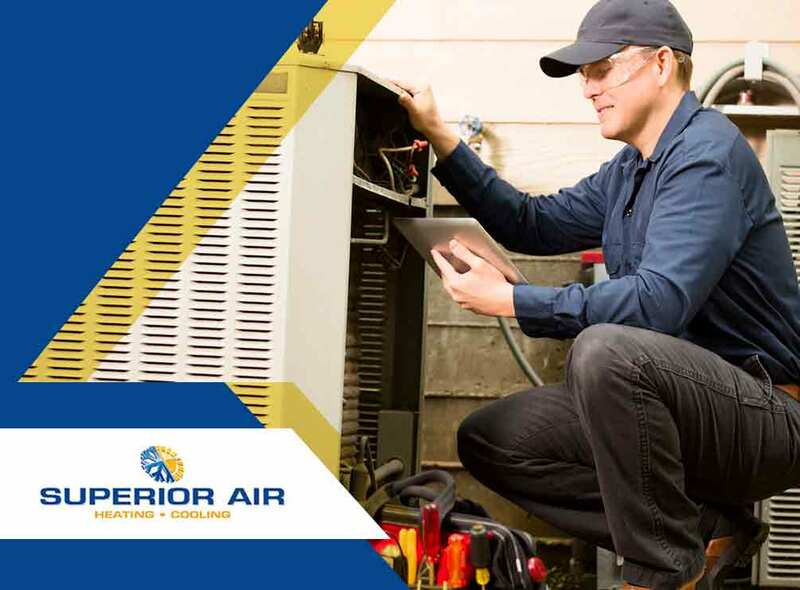 Schedule a tune-up with Superior Air. While it’s tempting to do all of these check-ups and inspections at your home, the AC unit is more complex than it seems and it’s easy to miss the tiny details that are affecting the airflow and refrigerant charge. As your air conditioning maintenance expert, Superior Air will help you keep your AC unit in great working condition throughout the year. Call us today at (865) 221-7970 for more information on our products and services. We offer air conditioning repair in Tulare, CA.